Get ready for an action-packed weekend on FloRodeo! 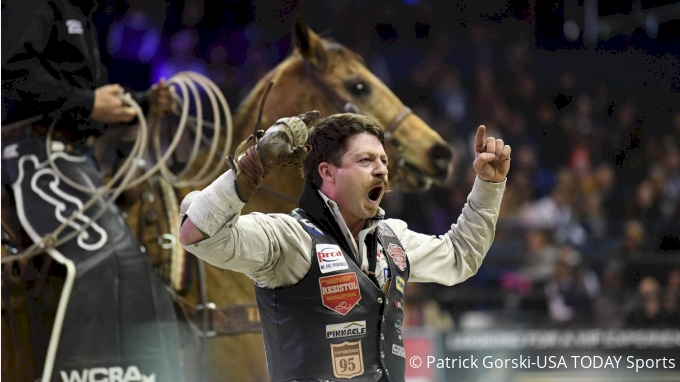 We have six events going on in three locations this weekend, with everything from the PBR’s top tier competition and a WCRA $1 million rodeo in Chicago to the Mexican Extravaganza in Denver. 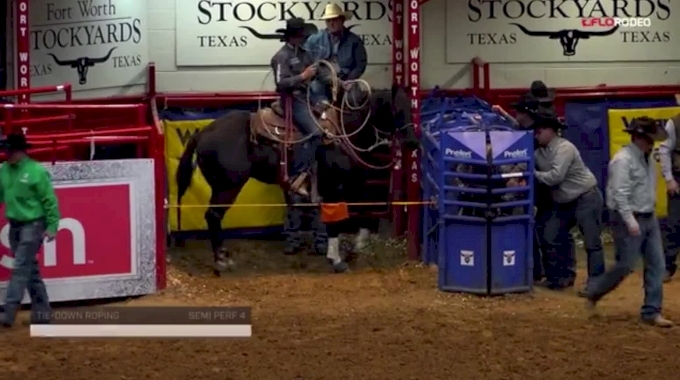 Sign up for a PRO subscription with FloRodeo to watch these, and all of the other events we have on the season calendar. Click HERE to subscribe.